A cool pool on a hot summer day is the closest to paradise most of us will ever get. From the moment your toes hit the water to the second you towel yourself off, the relief you get from swimming in your private pool or that of a friend is enough to get you through the hottest summers. However, whether you swim in an inground or aboveground pool, you need to keep an eye on your kids, or they might have to deal with one of the many common pool injuries that ruin summer fun for thousands of children every year. Keep your eyes peeled for these three pool swimming injuries, but don’t fret. CareWell’s urgent care centers can get you and your kids back to relaxing poolside in a matter of minutes. From the very beginning of your kids’ first swimming lessons, they’ve been told not to dive headfirst into the shallow end of the pool. While this eliminates the possibility of severe spinal injury, jumping into shallow pools feet first is no less dangerous. If the water level in your pool has lowered, your kids might twist their ankles, knees, wrists and elbows jumping into shallow water. While these injuries are far from life threatening, the swelling and stiffness from a sprained joint can be very painful, especially if your child doesn’t quite understand why it’s happening. That’s why it doesn’t hurt to pop on over to your local CareWell urgent care center whenever one of your kids tweaks his or her joints trying to pull off an impressive jackknife dive. Pools look like fun, but only if you’re vigilant enough to keep them that way. What’s the second lesson after “Don’t jump in head first?” For most people, it’s “No running around the pool.” As a parent, you know how hard it can be to get your kids to walk when they’re inside the house. Put them outside next to a pool and it can take all of your attention just to keep them with both feet on the ground. And you’ll really want to, too. Slips and falls are incredibly common around inground pools with plenty of surface area around the perimeter of the water, and if you don’t have a good filtration system to refilter standing water back into the pool, you’re creating a dangerous situation. While you might be worried about scrapes and bruises from the fall, hitting the ground hard can cause injuries that, if your children fall into the water, make it very difficult for them to get out on their own. 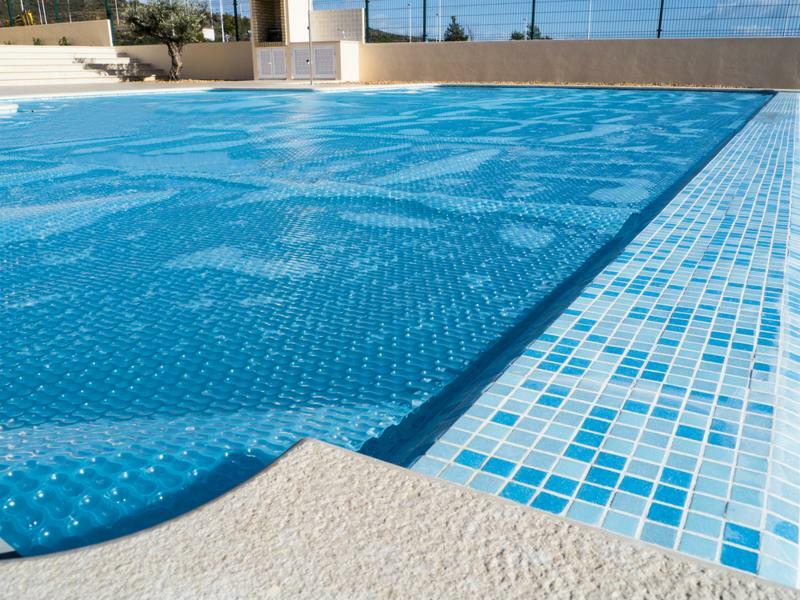 Chlorine and other disinfectants are necessary to keep your pool safe from water-born bacteria, but if you’re not careful about mixing chemicals in the right balances, you could create a caustic pool of water that can irritate swimmers’ eyes, ears, airways and skin. Usually, you can notice the acrid smell of a pool overloaded with too much cleaner, but if your children start to complain of stinging in their eyes or throat or if rashes start to develop on their skin, it’s time to get them out of the water and on the way to a CareWell urgent care center as fast as possible.